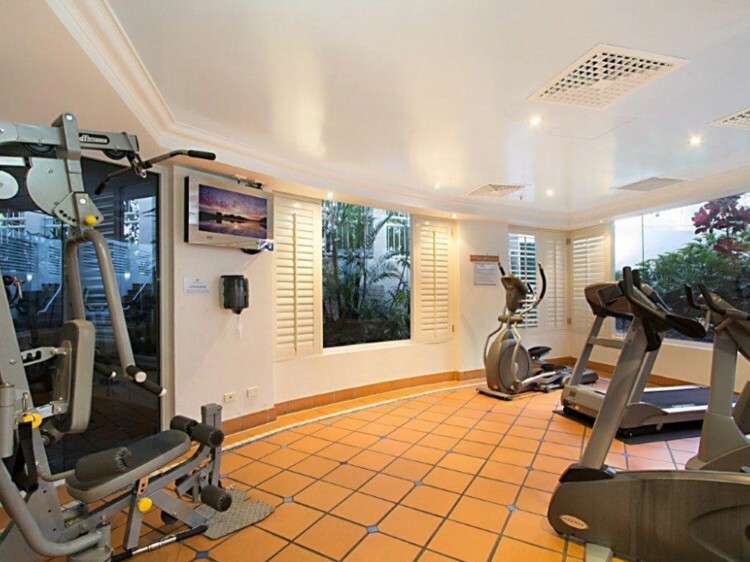 Burleigh Mediterranean Resort is ideally situated opposite North Burleigh beach on the southern end of the Gold Coast...the perfect base for your next beachside holiday. With patrolled surf beaches 365 days a year, Burleigh Heads offers a safe and fun family getaway. Experience the Resort's stunning unique rooftops areas with 360 degree views of the Gold Coast by day and night. As soon as you step into the tropical grounds, soak up the Mediterranean atmosphere, and hear the waves breaking on the beach, you can’t help but relax at this tranquil accommodation perfect for a serene holiday. 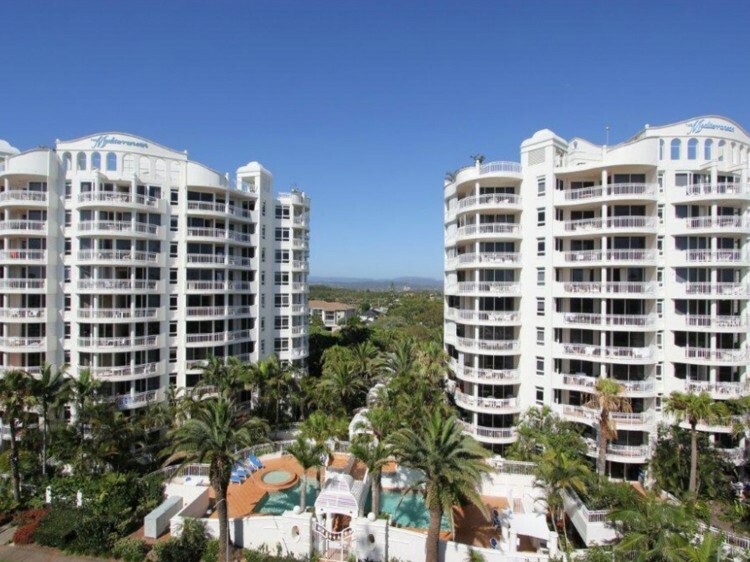 Come and relax in fully self-contained 1, 2 and 3 bedroom apartments boasting magnificent ocean, Gold Coast hinterland, tropical garden and poolside views depending on their position. Resort facilities include indoor heated pool, outdoor pool, children’s wading pool, gym, sauna, spa, gorgeous pool side and stunning rooftop barbeque areas. Accommodation includes complimentary 500MB of in-room WiFi data per apartment (conditions apply). Views on the lower levels vary from ocean glimpses, tranquil hinterland, tropical gardens or poolside depending on position. Bathrooms have either a walk in shower or shower over bath option. 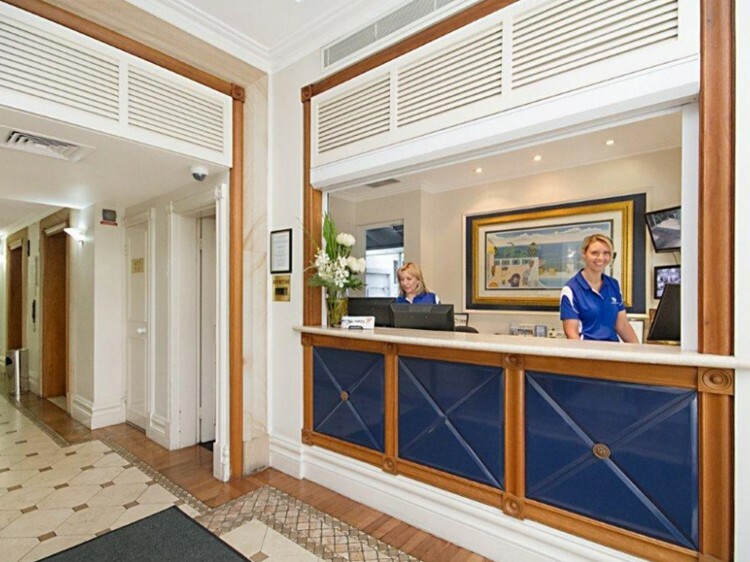 Feature stunning views of the Pacific Ocean, through the beautiful Norfolk Pines that line the Esplanade. Bathrooms have either a walk in shower or shower over bath option. Recently refurnished with views varying from ocean glimpses, hinterland, tropical gardens or poolside depending on position. Bathrooms have either a walk in shower or shower over bath option. Located on the lower levels with relaxing views varying from ocean glimpses, hinterland, tropical gardens or poolside depending on position. Recently refurnished with views varying from ocean glimpses, hinterland, tropical gardens or poolside depending on position. Feature stunning views of the Pacific Ocean, through the beautiful Norfolk Pines that line the Esplanade. 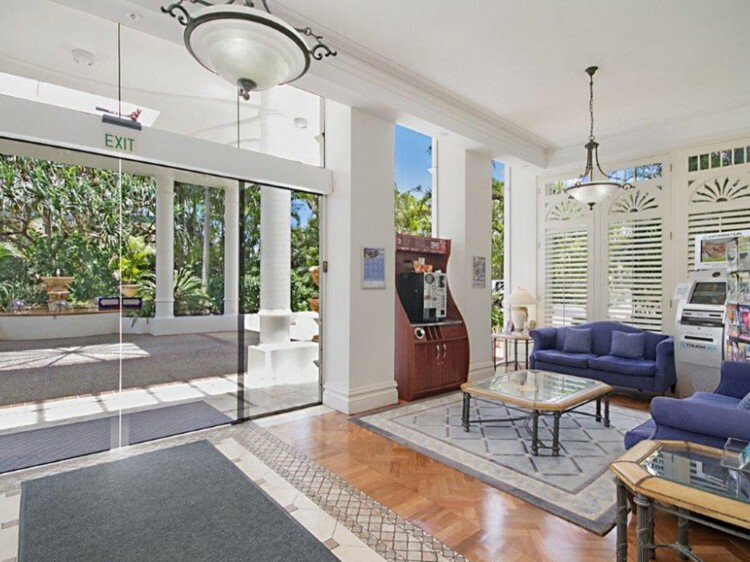 Recently refurnished with stunning views of the Pacific Ocean, through the beautiful Norfolk Pines that line the Esplanade. Relaxing views varying from ocean view, ocean glimpses, tropical gardens or poolside depending on position.